Pretty is aptly named ! 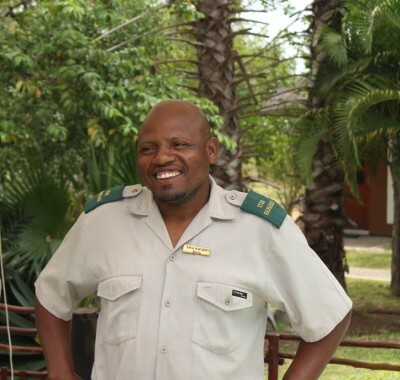 She has worked mainly at Marc’s Treehouse Lodge but has recently been appointed as the Hostess at Tremisana Game Lodge. Pretty is intelligent and talkative and has a knack of making our guests feel immediately at home. 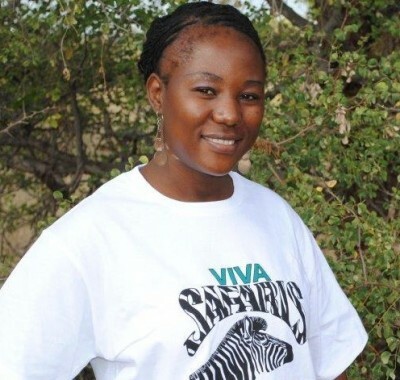 Paulina joined Viva in 2001 and has worked at both Marc’s Treehouse Lodge and Tremisana Game Lodge. Paulina is in charge of all the cleaning and laundry staff. When Delina goes on long leave, Paulina takes over the cooking duties. Rex joined Viva last year from one of the luxury lodges. He has had massive experience in Balule Game Reserve and his skills on our Big Five Game walks have propelled him into something of a legend. 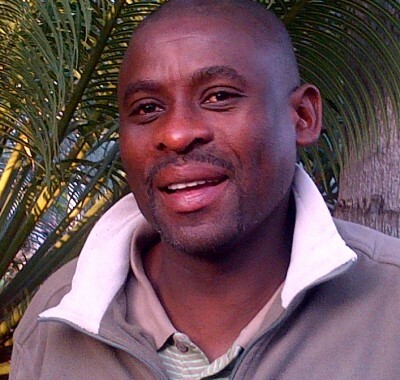 His knowledge of the bush and Shangaan culture is from the very top drawer. Elvis is one of the hardest working members of staff at Viva. He does a great job with the exquisite gardens at Tremisana Lodge and assists with Big Five Walks and game drive tracking. Elvis also takes responsibility at the Bush Braai at Marula Tree Boma. He plans to study to qualify as a second rifle on Bush Walks. 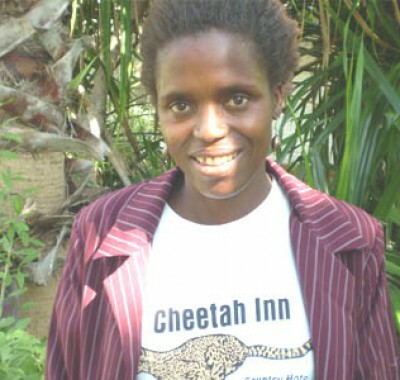 Margarett started with us in 1998 as a cleaner and her hard work and loyalty to Viva Safaris has led to her promotion to supervisor at Katekani. Margaret is totally honest, extremely diligent and willing to learn. She sets an excellent example for the rest of her staff in terms of commitment to hard work. 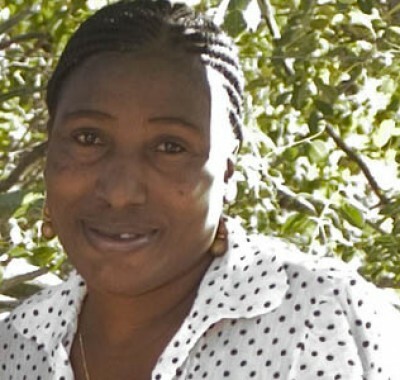 Delina started at Tremisana Lodge as a cleaner/ cook in 1996. Her diligence, honesty and loyalty to Viva Safaris were quickly recognized. 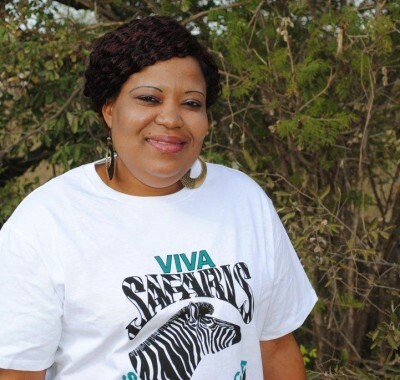 Today she is Supervisor of Tremisana and is respected not only for her obliging manner but is also recognized as the best “soup – maker” in the entire Kruger Park and environs. Sandy assists with marketing and quality control. She adds the feminine touch to the Lodges and assists with brochure development. She helps the lodge staff in developing tasty food and attractive decor in the rooms. 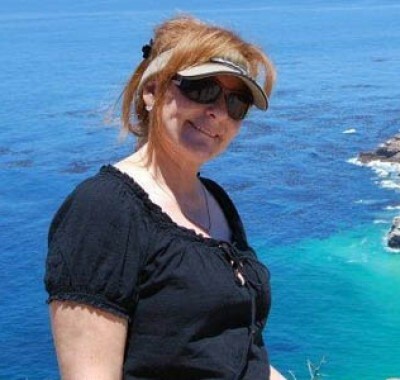 Sandy runs San’s Place, a self-catering apartment in Umdloti on Natal’s Dolphin Coast and Simon’s Town Penthouse in Simon’s Town. Good- looking and muscular, Anthony is the travel agents’ favourite. His friendly disposition and willingness to please others make him very popular. 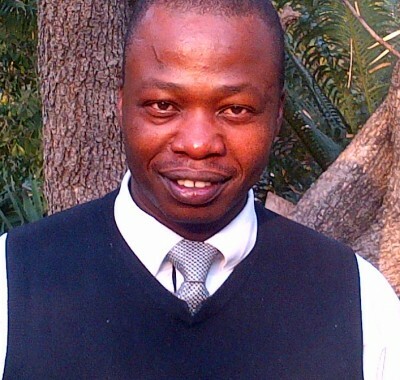 Anthony assists with marketing, does computer work and runs MoAfrika Lodge and SafariClub Guest House. 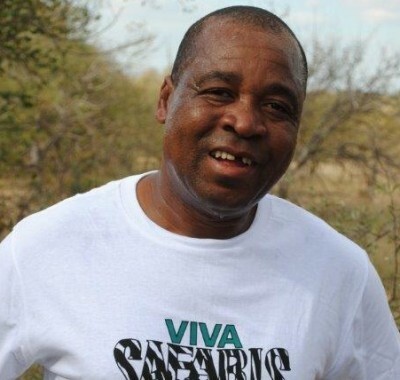 Trevor joined Viva Safaris in 1993. His previous experience as National Sales Manager in the corporate world was put to excellent effect in marketing the Viva brand. Trevor was crucially instrumental in bringing the attention of travel agents to the exceptional products offered by Viva Safaris. 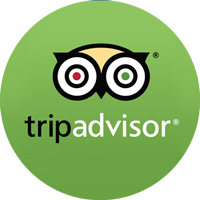 Personable and likeable, Trevor has made many friends in the Travel Industry. He is a qualified tour guide. 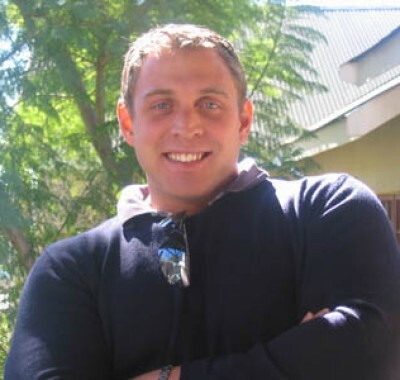 His specific responsibility is marketing Viva Safaris products and running the Viva Safaris Head Office. 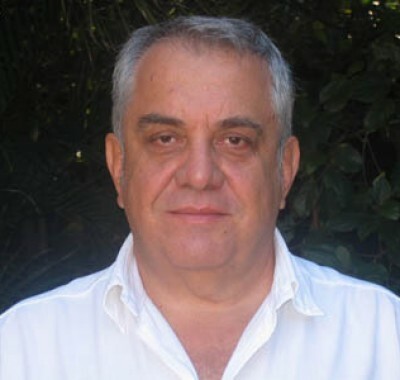 Piero founded Viva Safaris in 1991. His fluency in Italian allowed Italian travel agencies to support Viva at its inception. A brilliant teacher of Mathematics for over 30 years, he has used his creativity and strong leadership qualities to nurture the company to where it is today. Piero loves the bush and is an exceptionally knowledgeable guide. His specific responsibility is the maintaining of standards and improvement of facilities at Viva’s accommodation establishments. 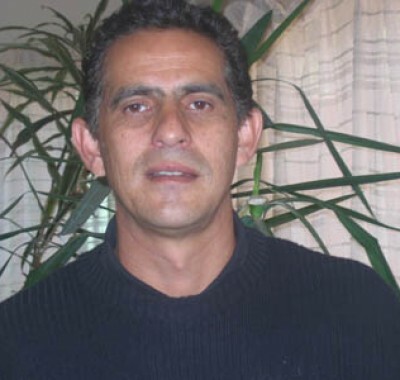 He writes the monthly newsletters and communicates with clients and travel agents.